Can it be another year has gone by? Almost in tandem we have the Diageo Special Releases closely followed by Jim Murray's definitive review of whisky year. 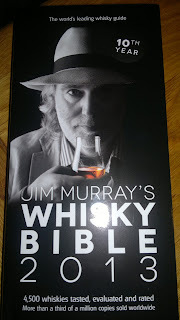 Oh, that means the Malt Whisky Yearbook is just around the corner as well! The influence of Jim's awards are nicely summed up with last year's Old Pulteney 21 year old selling out shortly after publication. While later releases weren't as top notch, the influence was still obvious. Malt fans pick up this release and then scour the internet, which brings us all that little closer, to purchase the winners. So I'll list a couple below and it is an American influence this year. I'm still flicking through this sizeable book, but it is good to see the Ardbeg Day release scoring a mighty 97, and a surprise to release that the Aldi Glenbridge bottling last year warranted 95.5. 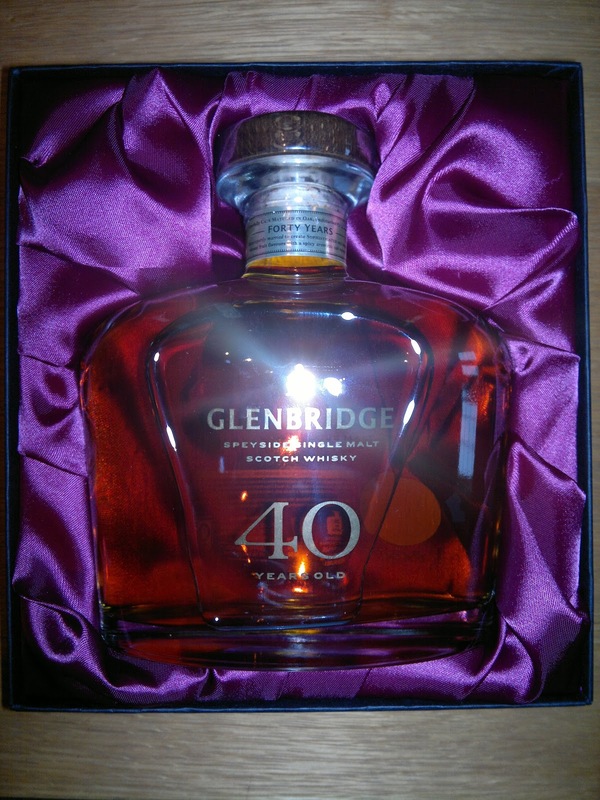 Not only was that 40 year old a bargain, it seems to be a special Speyside malt as well. I might do more award winners later this week! Quite alot to digest above and the book is a real delight of exploration that keeps on giving. EDIT: the remainder of the winners are listed here.